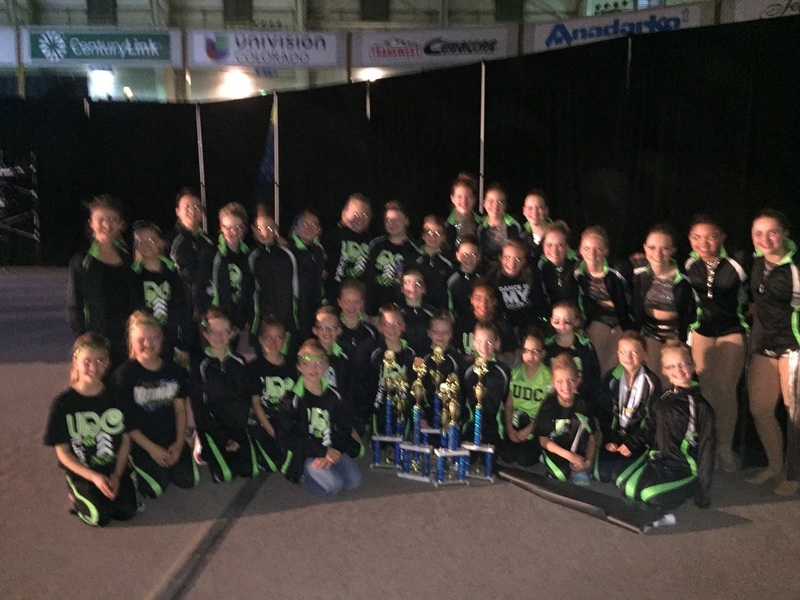 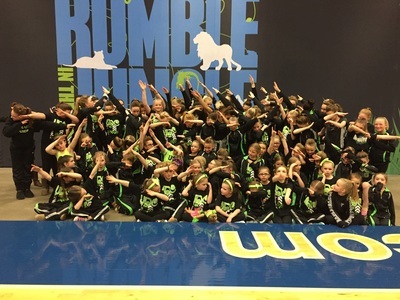 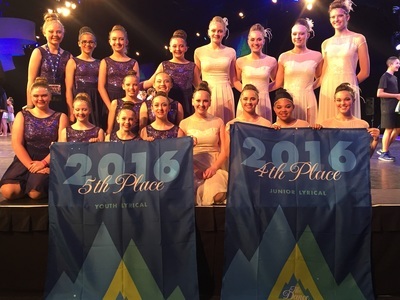 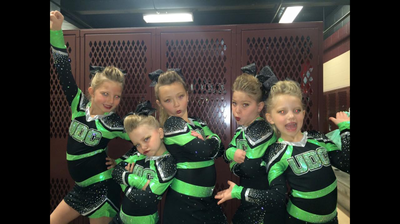 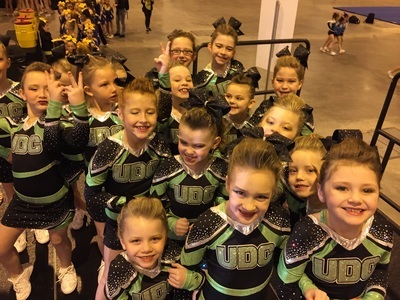 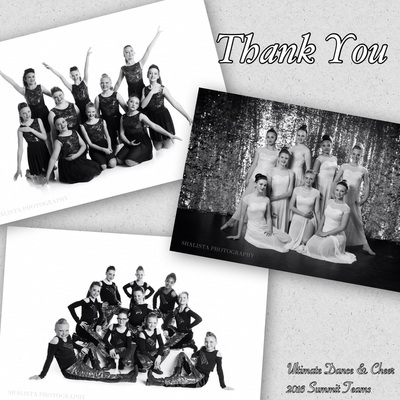 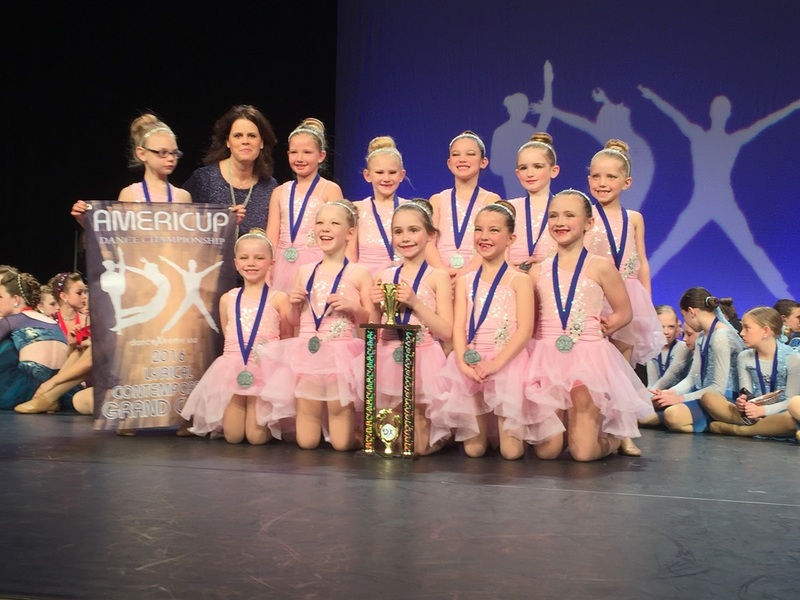 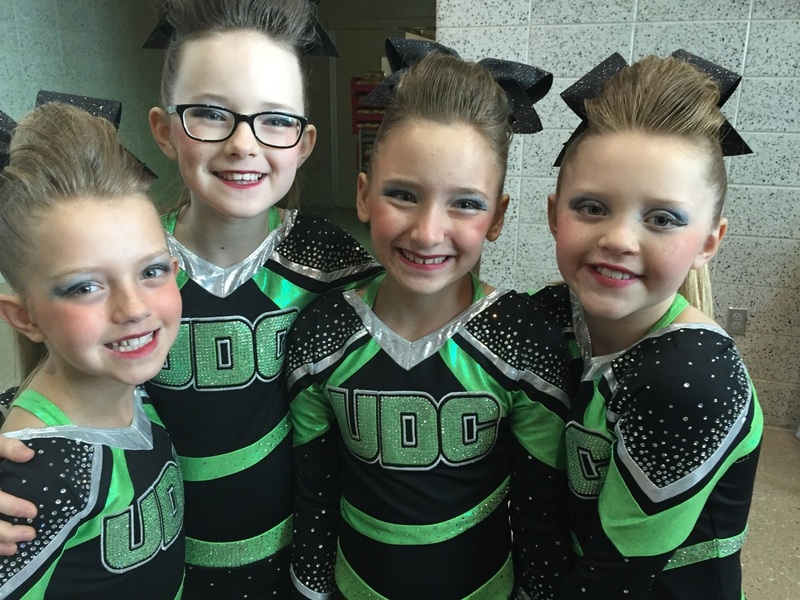 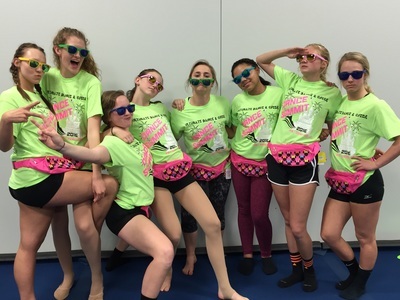 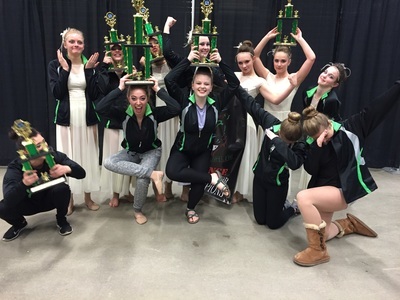 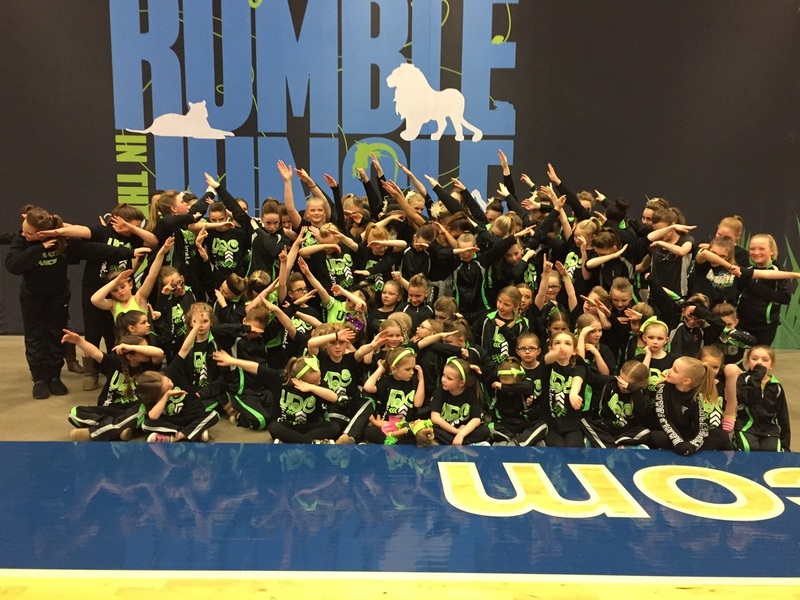 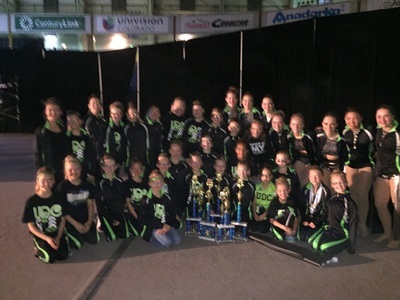 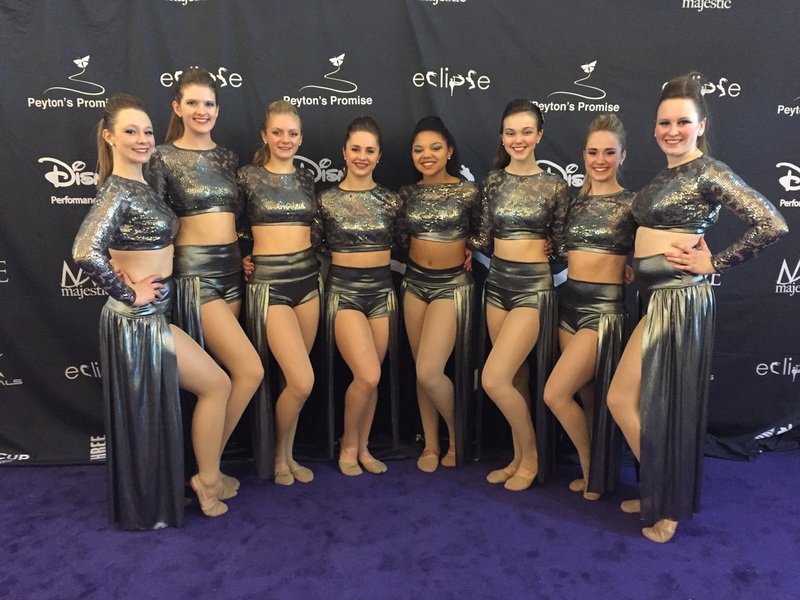 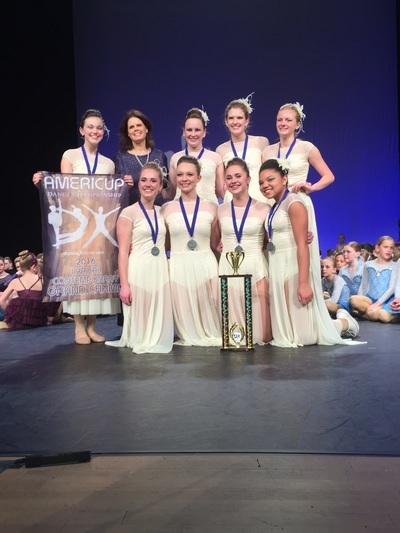 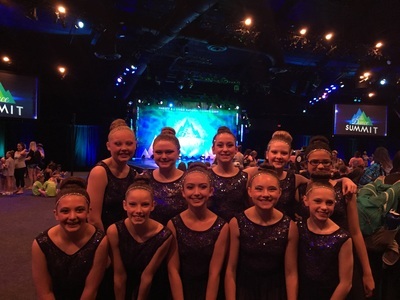 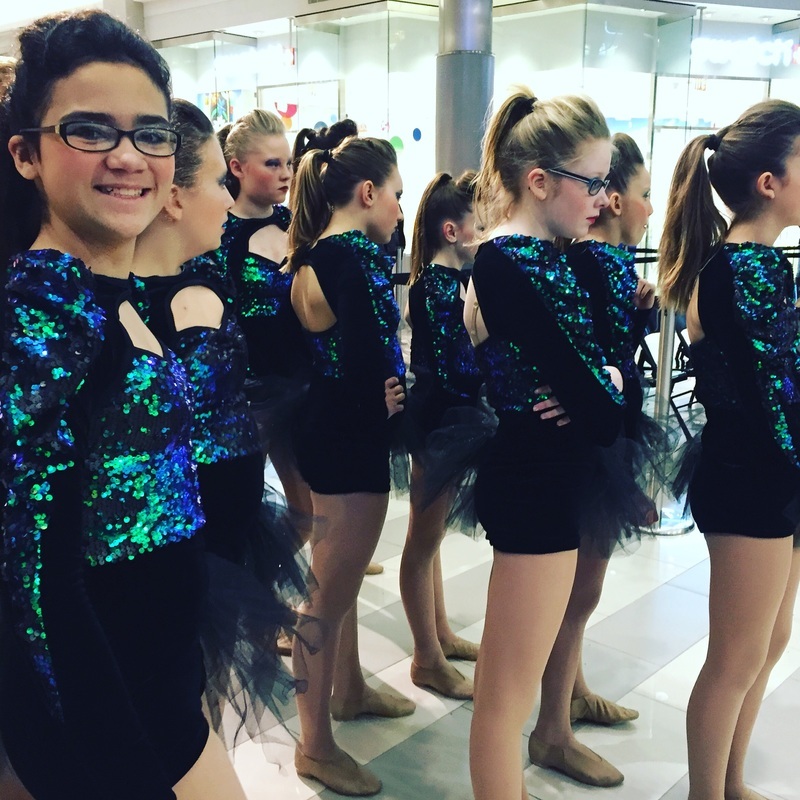 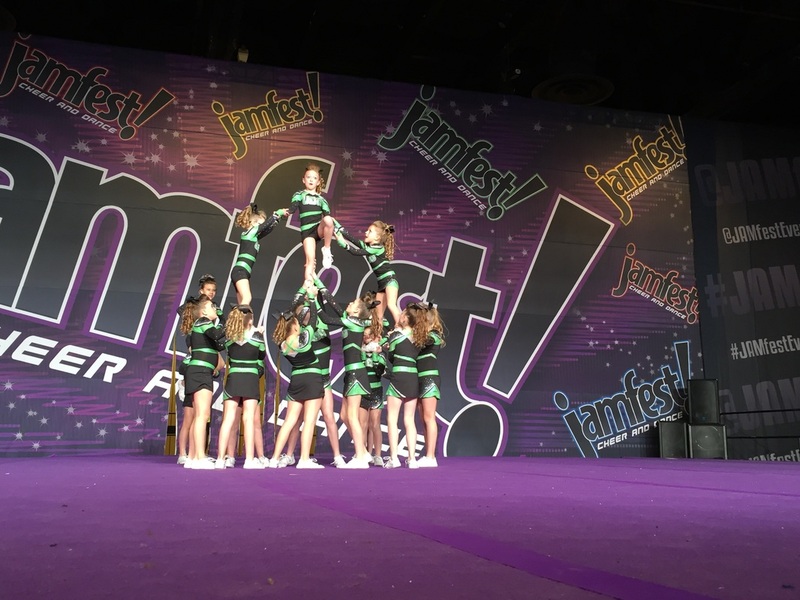 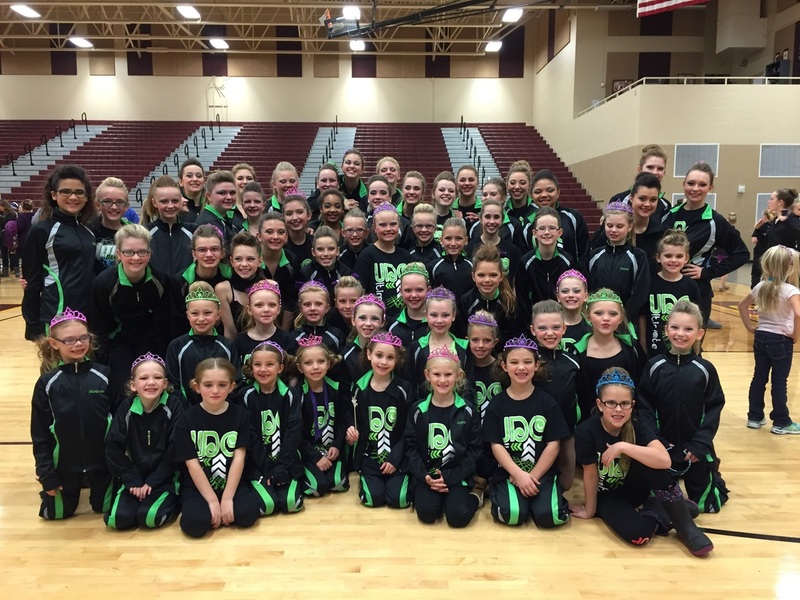 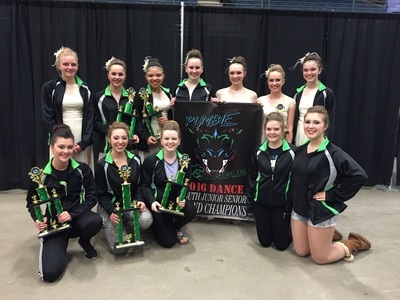 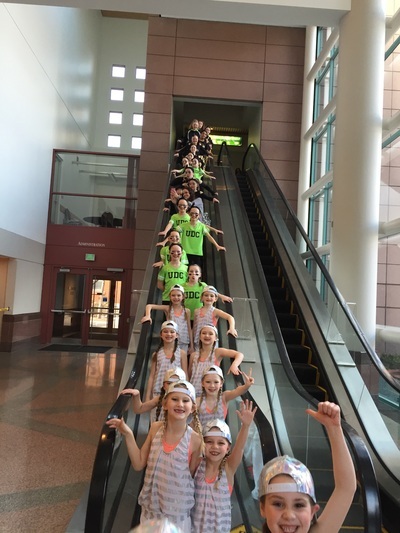 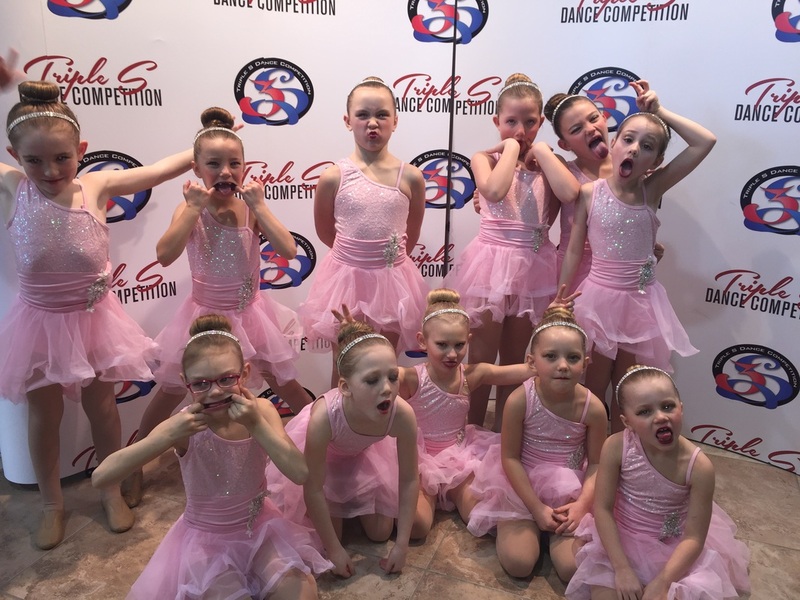 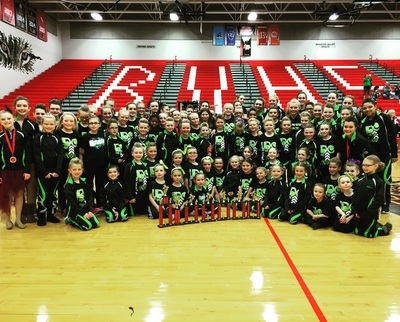 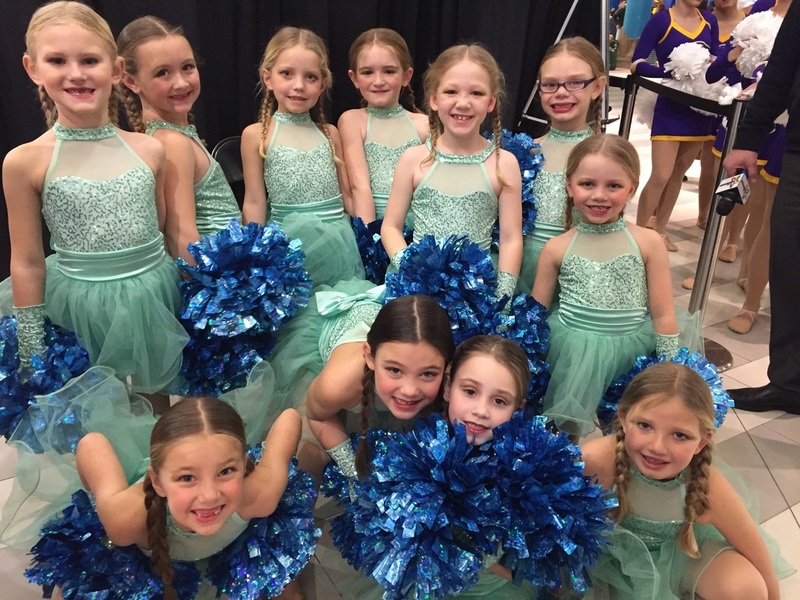 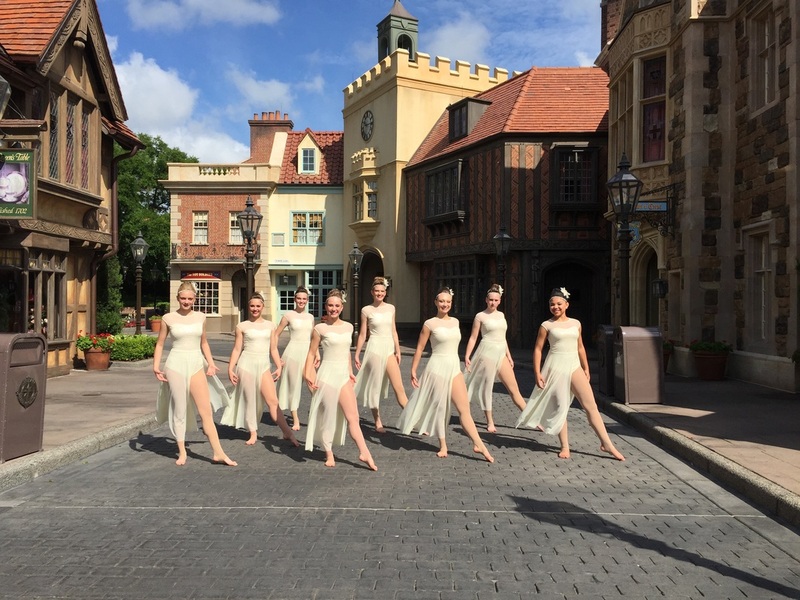 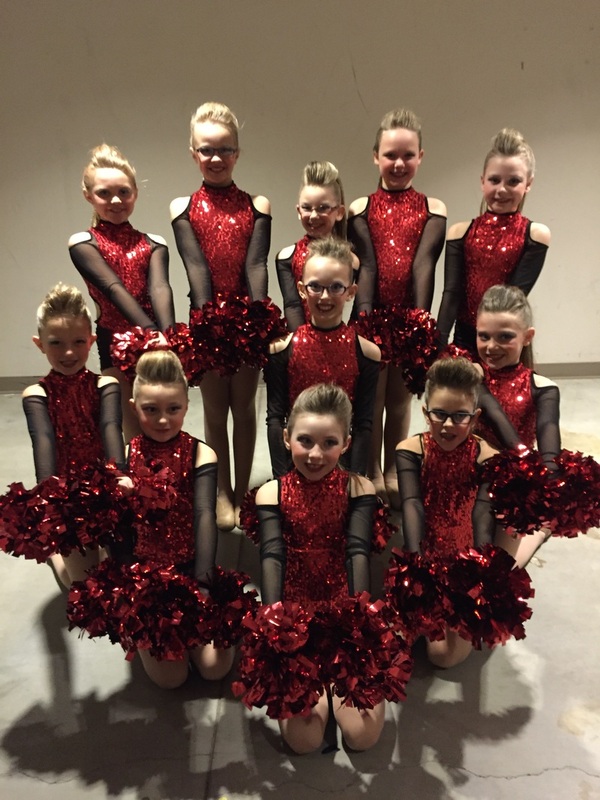 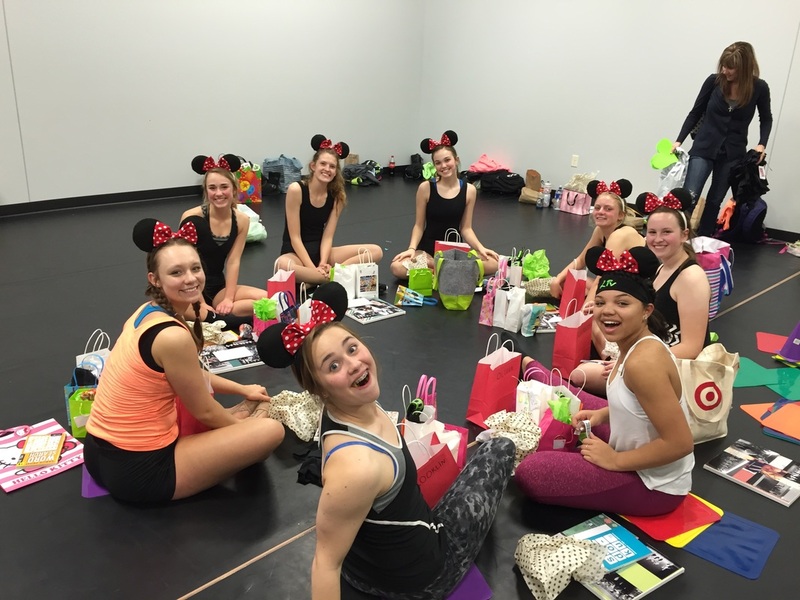 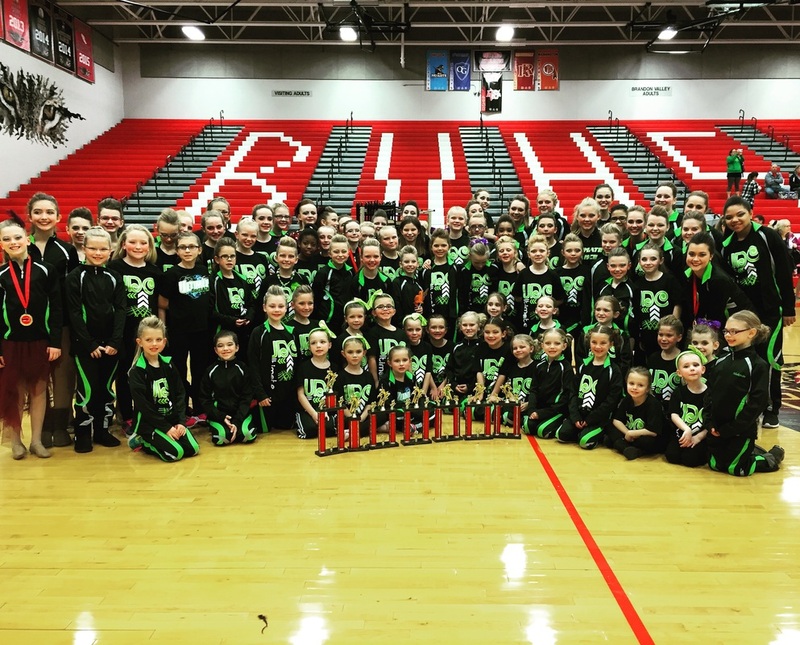 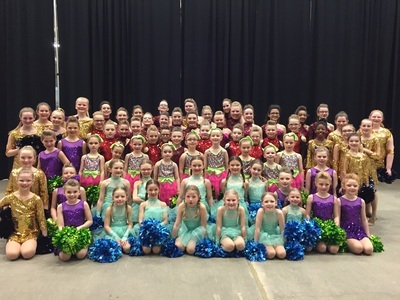 Ultimate Dance & Cheer offers a Three-Level Competitive Team structure. 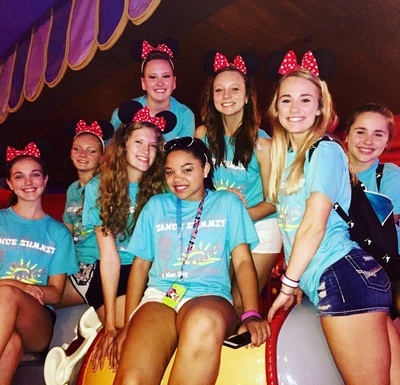 We offer different levels of teams based on ability and desired commitment. We want all families to have options when it comes to the commitment (time-wise and financially) they are making to the competitive worlds of dance and cheer. 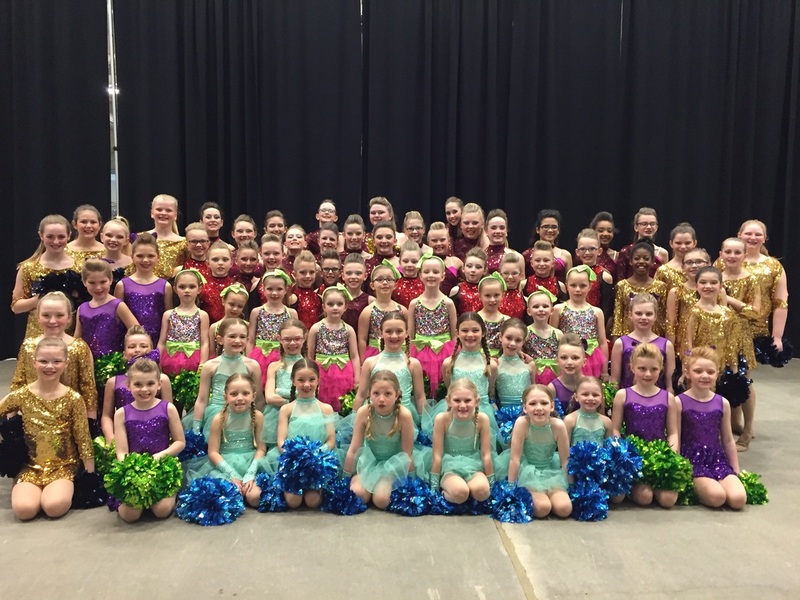 When trying to decide whether or not Ultimate Dance & Cheer is the place for you, please know that once you enter our program, you become family. We teach every single child in our program the importance of working together and that everyone brings something unique to the table. No child is the same, and that is pretty awesome. 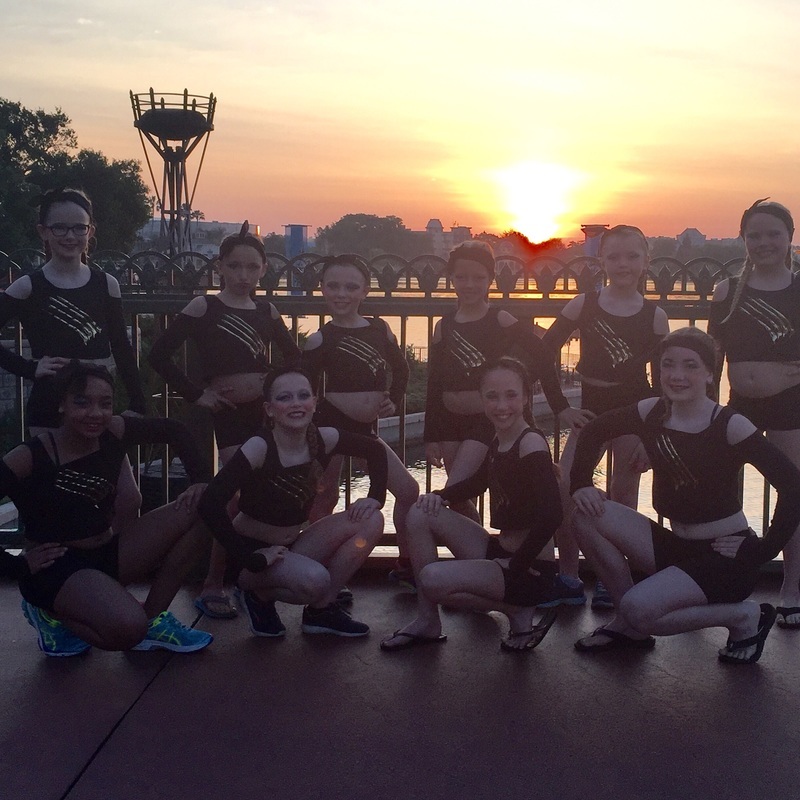 We want to develop self-confidence AND humility. 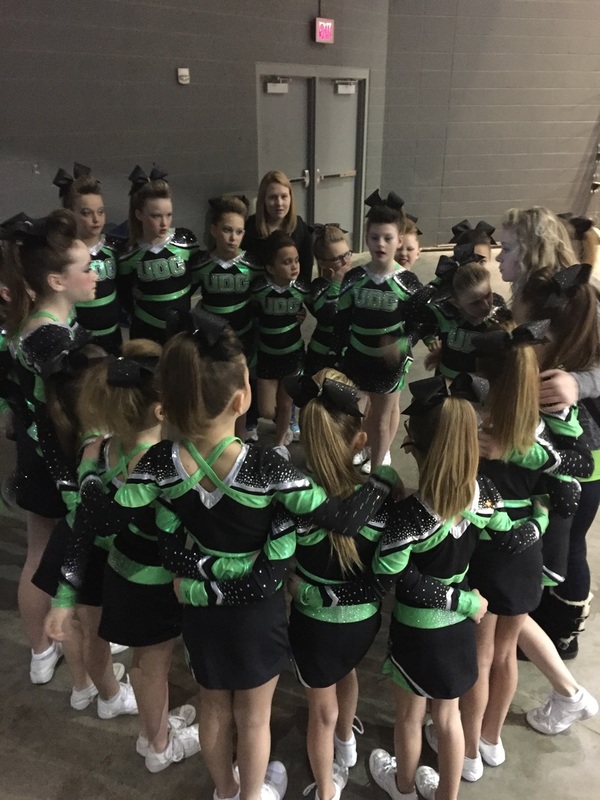 We want our team members to support each other in and out of the gym. 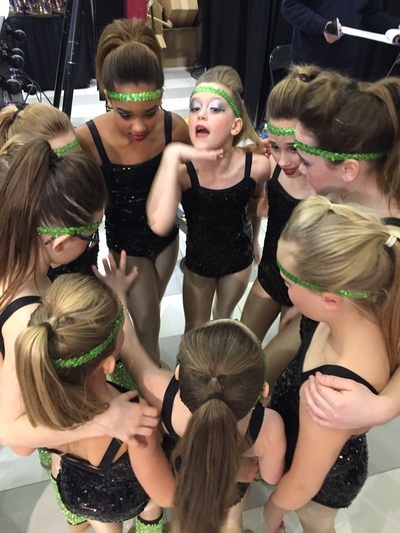 We coach with firm encouragement and tender love. 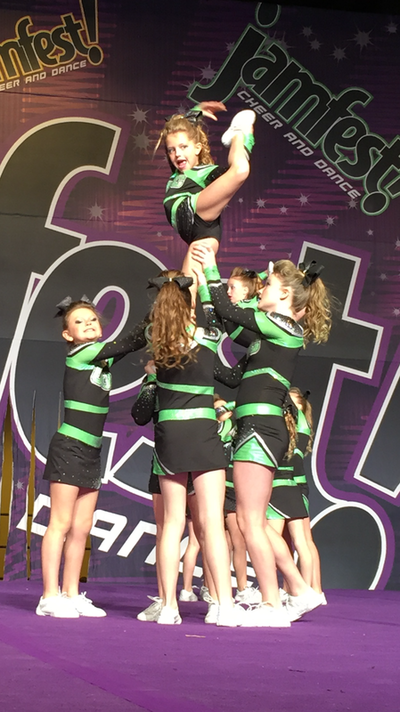 We expect our students to try their hardest and do their best. 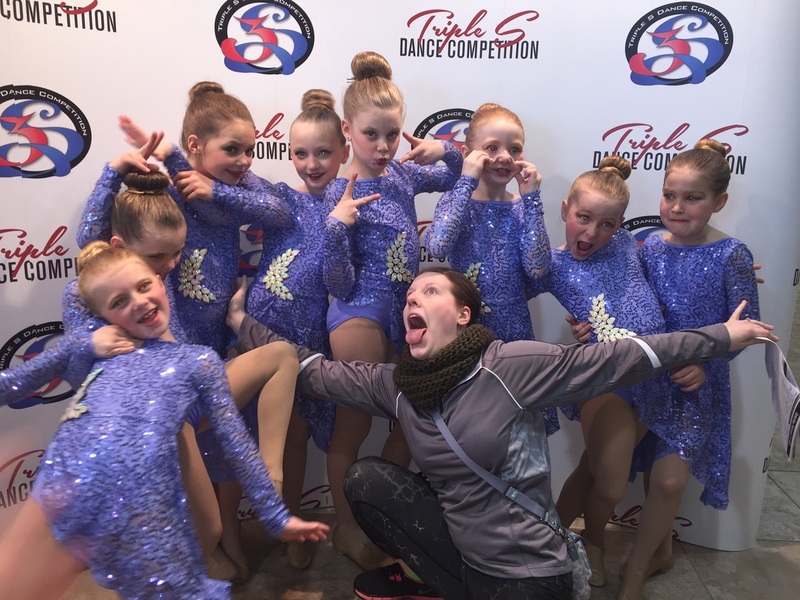 This coaching method has brought out the absolute best in our students. We respect our students, and in turn, they show an incredible amount of respect back. 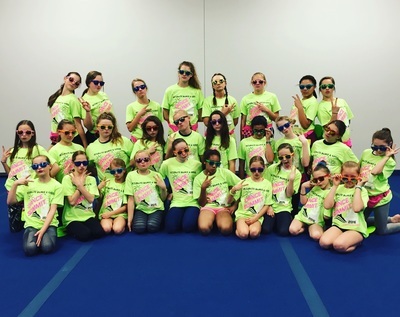 We LOVE the opportunity to coach your children! 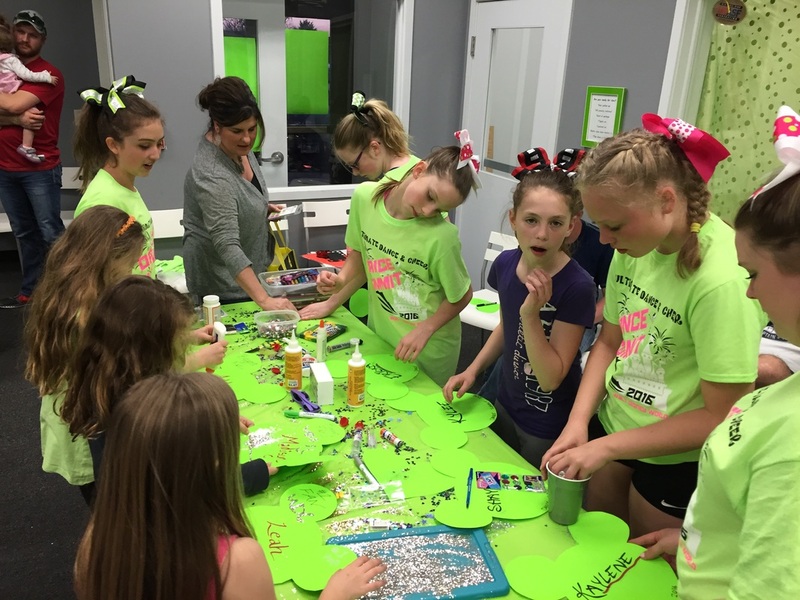 Our Recreational Teams meet once per week. 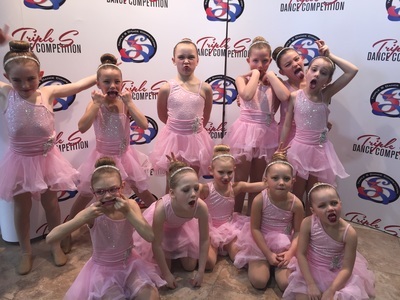 We like our recreational teams to get in 1-3 competitions and 1 or 2 extra performances throughout the year. 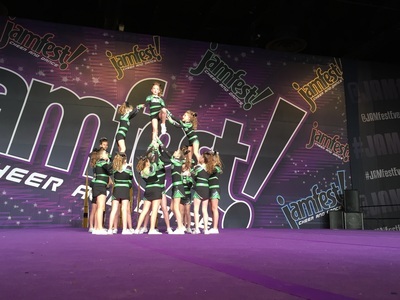 Competitions are only attended if the team is prepared. 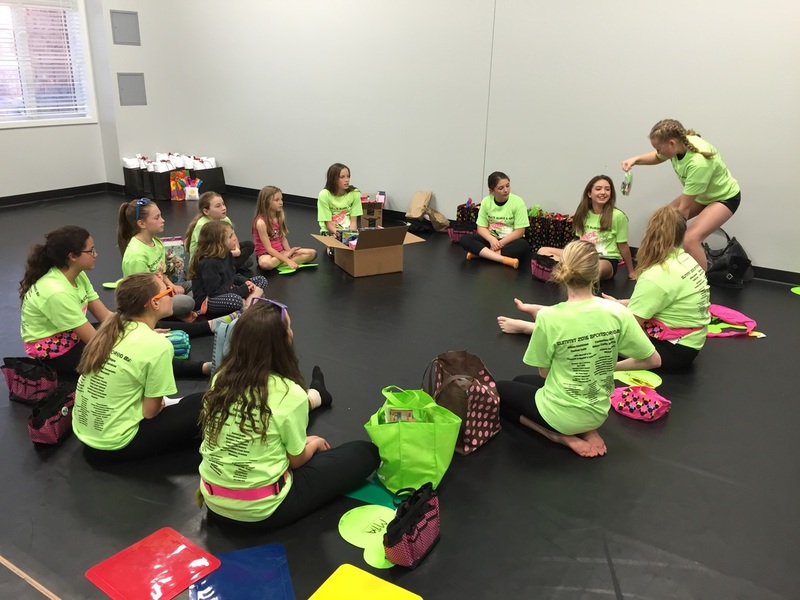 Recreational Team Registration is open until the first lesson of the Fall Sessions. All Star teams meet two nights per week. Our All Stars will attend 5-7 competitions with travel likely to Minneapolis or Omaha. ​Athletes begin team practice mid-summer and end with our spring recital in May. ​All athletes interested in All Star or Elite competitive teams at UDC go through a team placement process in the spring. 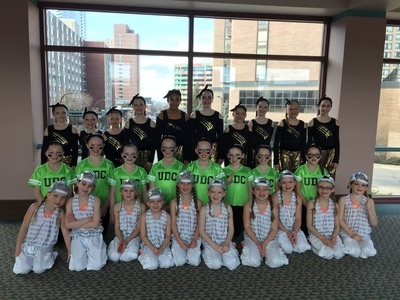 Elite athletes at UDC meet three nights per week. 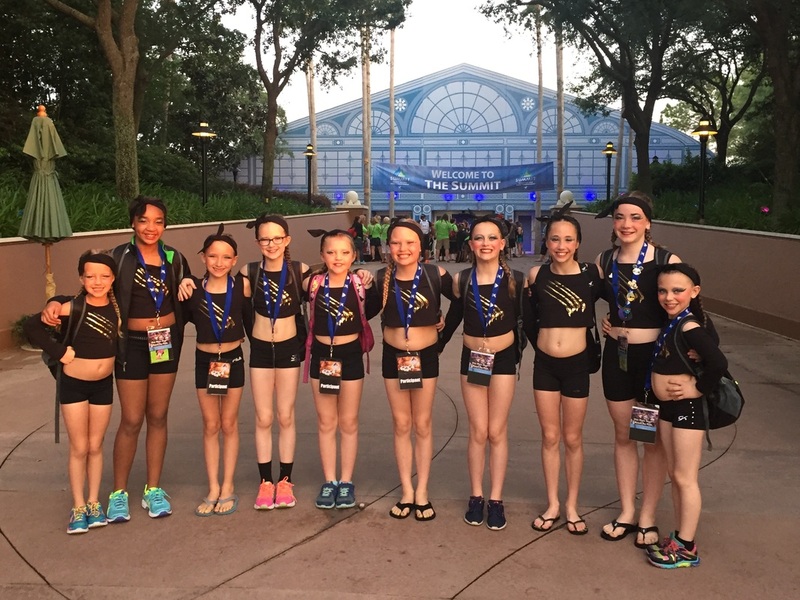 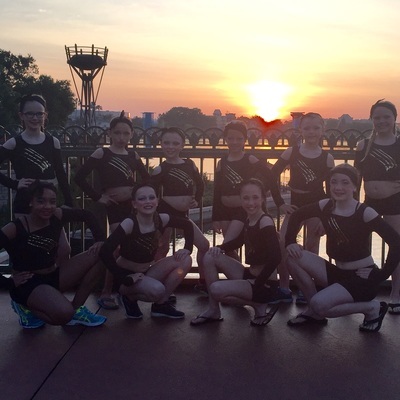 Our Elite teams attend 6-8 competitions with travel to Denver, the Cities, with the end goal of Dance Worlds or Dance Summit at Disney World. ​Athletes being team practice early summer and end with our spring recital in May. All athletes interested in All Star or Elite competitive teams at UDC go through a team placement process.